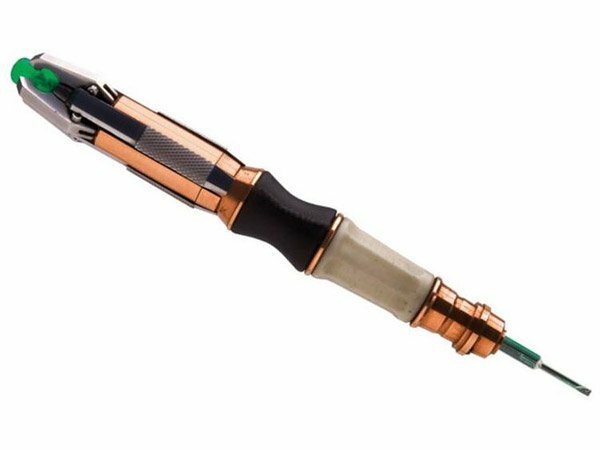 DIY Timelords might appreciate this diecast illuminating screwdriver with sounds, based on the 11th Doctor’s Sonic Screwdriver. Comes with assorted reversible bits. Ships this August.